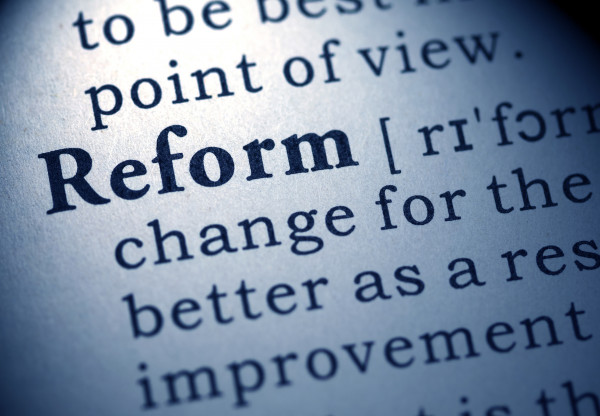 Private health insurers are using 1 April to highlight their approach to implementing the raft of reforms to the sector. The annual 1 April premium increase has coincided with the implementation of reforms including the aged-based discount and the transition to the categorisation of all private health insurance policies as gold, silver, bronze or basic. This year's 3.25 per cent annual increase is the lowest in 17 years. Shadow health minister Catherine King criticised the increase as "above inflation" and reiterated Labor's plan to impose a two-year cap in premium increases for two years. Medibank confirmed that from 1 April it will apply the voluntary aged-based discount on hospital policies and adopt a number of the other reforms. According to chief customer officer David Koczkar, 150,000 Medibank and ahm customers aged between 18 to 29 will have the discount of up to 10 per cent automatically applied to their hospital cover today. “This is great news for our younger customers who we know are looking for more affordable cover,” he said. He continued, “Many young people think illness or injury won’t happen to them, but Medibank and ahm paid out more than $153 million in hospital-related benefits over the last financial year for customers between the ages of 18 to 30. Mr Koczkar also confirmed Medibank and ahm customers also have the option to choose a higher excess of $750 for singles and up to $1,500 for couples and families. On the categorisation of policies, he said, “We are reaching out to our customers about these changes and encouraging them to contact us if they have any questions about the potential impact of the Government’s reforms and to review their level of cover if needed. HCF said under the new system, it will offer Hospital products in Gold, Silver Plus, Silver, Bronze Plus, Basic Plus and Basic categories. It said approximately 50 per cent of its policies will transition to the new categorisation system from yesterday (1 April). Its remaining products will comply with the new system by 1 April 2020. CEO Sheena Jack said that the insurer had "worked hard" to deliver a suite of products that best suit the varying needs of its members. “For those products where benefits have changed, we have clarified those changes with impacted members to ensure they are aware of the changes to their policies and to discuss their cover options,” she said. “For younger people we are introducing a competitively priced youth package, which will feature the treatments and services most likely to be used by younger people and with more flexibility in how extras are used,” added Ms Jack.